Jeffrey Whaley is Vietman veteran and PTSD counselor who recently retired and picked up agriculture for the first time in October of 2016. It turns out that he's good at it, ad he's ready grow more and share with others! How did Veteran's Funny Farm come about? What inspired you want to start growing? It initially started as something to do upon retirement. 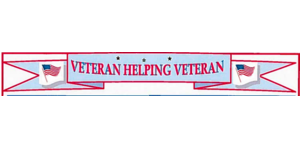 I'm a veteran of the Vietnam War and a counselor of the VA, and when I applied for the grant to farm, the USDA provided me two hoophouses. I started planting back in October of last year for the first time, trying my hands at kale or collards. I had back surgery in February, which kept me off my feet for a while, but when I visited the hoophouse, the greens had just grown, sprung to life. I guess I found out that I was good at it! I needed an outlet to sell, so I began reaching out to anyone would take my organic greens. Farmers markets are a tough business, I prefer not to haggle with people, applications are hard, and it's expensive and exhausting to transport crop. I reached out to PeachDish and now I'm solely committed to growing whatever y'all need. So far you have only grown kale and collards, but it turns out that you have quite the green thumb! Are you excited to grow any other crop this season? Like I said, I'm just now trying my hand at this, and I'm growing for y'all. So far I've got new potatoes, bell peppers, banana peppers and a TON of tomatoes, and green onions on deck, and hopefully it turns out well. It really is something to look forward to, and it's a learning experience. Everything is all natural and there's no pesticides on my plants. I'm new to all this, and it feels good to provide others with the food I grow. 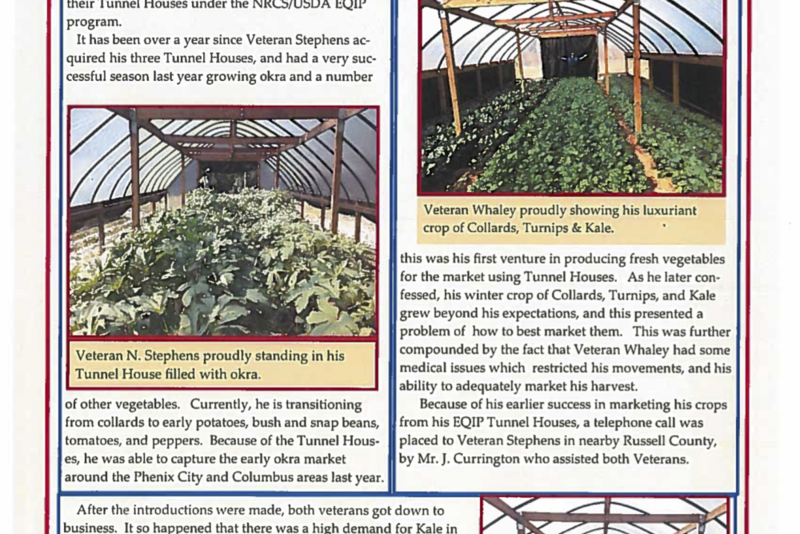 How do connect your past as a veteran to this farm? Are there any other veterans that work with you? It's therapeutic. I suffer from PTSD, like many veterans. It keeps me grounded, self-checked. The last 4-5 years have actually been a heck of a lot better than the last 35! I partnered up with two other veterans who are tending their land. I actually named it the Funny Farm in reference to George Orwell, who's my favorite author. I'll admit that I'm a little crazy, but hey, what can you do. I'm enjoying this so far and we'll see where it goes.